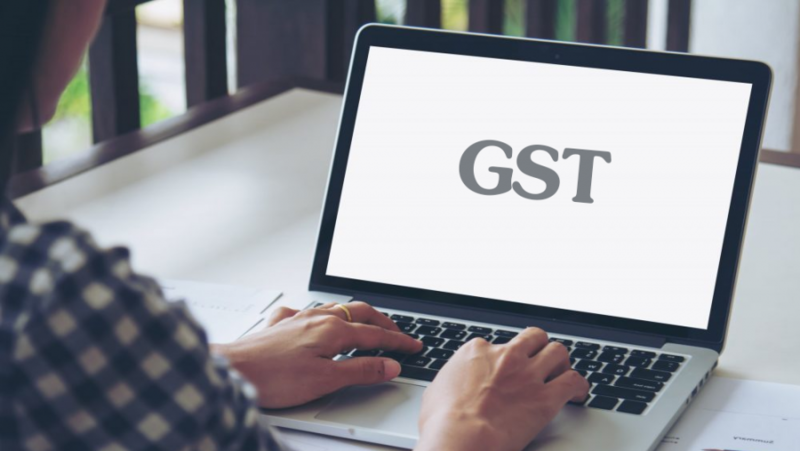 Many commonly used items seem set to become cheaper, with the goods and services tax (GST) Council expected to trim the number of items in the top slab of 28 per cent at a meeting on Friday in Guwahati. Furniture, electric switches, shampoos, sanitary ware and handicrafts might be brought to 18 per cent, from 28 per cent now, sources said. Also, Finance Minister Arun Jaitley has said some of these items should never have been in the latter category. The GST Council has in the past four meetings been reducing rates, bringing down those on a little over 100 items from either 28 per cent to 18 per cent or from 18 per cent to 12 per cent. The 28 per cent slab will see sharp pruning, with only luxury (such as big cars) and ‘sin’ items (such as cigarettes) in the highest bracket eventually, Jaitley said. These items attract a cess on top of the tax; around 200 items are so covered. A finance ministry official said initially items that had attracted 12.5 per cent central excise and 14.5 per cent value added tax (VAT) were “mechanically” put in the 28 per cent slab. Under GST, implemented from July, a little over 1,200 products and services have been fitted into one of the four slabs — of five, 12, 18 and 28 per cent. The official said the 12 and 18 per cent slabs could be merged in the future. “The rationale for not introducing only two slabs was based on the assessment that it would have been “highly inflationary. If we had done this right in the beginning, it could have led to an upheaval,” he added. No schedule has been set for compressing the 12 and 18 per cent slabs, as the government is currently focused on achieving revenue neutrality. Jaitley said consumers are noticing the tax paid on goods they buy in the GST regime; previously, excise duty was embedded in the price of the product. The GST regime has subsumed around a dozen central and state levies, including excise duty, service tax and VAT. Confederation of All India Traders has asked for a reduction of items in the 28 per cent slab. “Items related to construction and infrastructure like cement, builders’ hardware, plywood, electrical fittings, marbles, beauty cosmetics, nutraceuticals, vitamin, mineral and protein items should be kept out of 28 per cent,” it added.